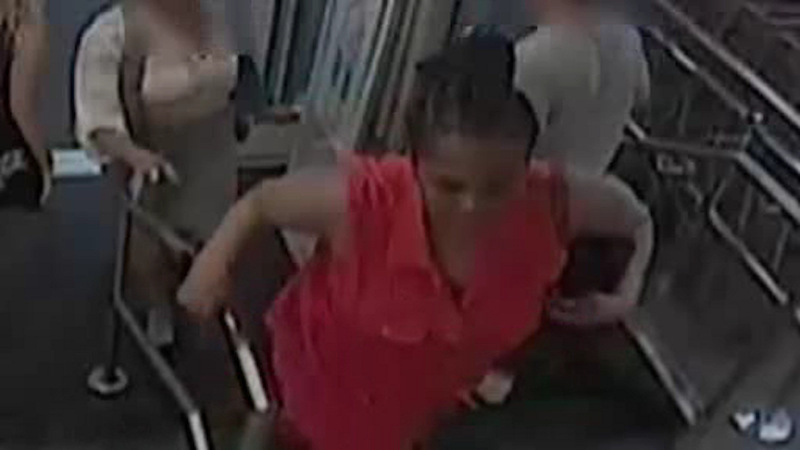 MIDTOWN, Manhattan (WABC) -- The NYPD is now looking for a second woman who may be ripping off fans of the Broadway hit "Hamilton." The woman is wanted for questioning about a string of thefts targeting fans waiting outside the hit play at the Richard Rodgers Theatre. Police say another woman stole the victim's credit cards and used to buy thousands of dollars' worth of merchandise. Fans say they are now on high alert. "A lot of my buddies, we're all super excited to see it, and for someone to ruin it, it is not fair," says Mark Cartagena. Eyewitness News also reached out to the owner of the Richard Rogers Theatre, and are still waiting for a response.